The UIDAI took to its Twitter handle and dubbed the report claiming the Aadhaar software that enrols new users was allegedly hacked as baseless. The reply also said that the claims lack substance and certain vested interest are trying to create a confusion in the minds of people. 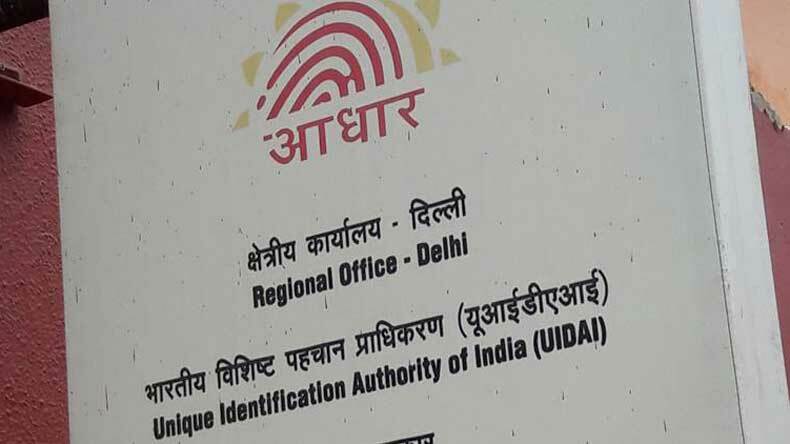 The Unique Identification Authority of India (UIDAI) on Tuesday dismissed a media report claiming the Aadhaar software that enrols new users was allegedly hacked. While dismissing the claims, the UIDAI said that the reports are completely incorrect and irresponsible. The UIDAI took to its Twitter handle and dubbed the report as baseless. The reply also said that the claims lack substance and certain vested interest are trying to create a confusion in the minds of people. The statement from the UIDAI came after a report that claimed that the Aadhaar is vulnerable to meddling and several operators are allegedly making ghost entries in Aadhaar database with its help. The UIDAI said that the reports that say Aadhaar software is accessible to generate multiple Aadhaar cards are totally baseless. Clarifying its stance on the matter, the UIDAI said that the reports itself accept that the patch doesn’t seek to access information stored in the Aadhaar database. The UIDAI said it is impossible to create a new entry into the database as UIDAI matches all biometric including 10 fingerprints and both iris, of the resident enrolling for Aadhaar with the biometrics of all already existing Aadhaar holders before issuing the Aadhaar. The UIDAI also clarified that all the stringent actions to ensure end-to-end security of resident data has been kept in mind. The UIDAI further clarified that if mere hypothetically someone attempts to create a false Aadhaar and his biometrics did not get capture then a ghost enrolment is sent to the UIDAI. The enrollment immediately gets rejected and no Aadhaar is generated. The UIDAI also said that the concerned enrollment will be blocked and blacklisted permanently from the UIDAI system. The UIDAI also said that operator found guilty in such practices will also result in a financial penalty of Rs 1 lakh per instance.